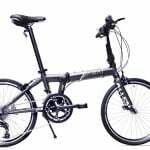 There is considerable variety when comparing the vast number of folding bikes available for under $500. However, the five models listed below stood out among the masses for a whole host of different reasons. 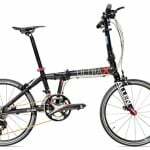 One promising thing to note is that it is possible to purchase a truly high performance folding bicycle for a low price. Indeed, you will not be granted the highest of specifications, however the bikes below are by no means poor quality by any stretch of the imagination. When I am personally asked to recommend a bike to somebody, I generally find that I choose models priced just over the $600 mark. 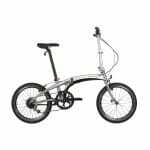 This is the standard price for a typical mid-range folding bike, clearly there is little difference in the price between those models and what I have listed below. This is generally also mirrored with their respective specifications too and so you will find that the bikes listed below are excellent value for your money! 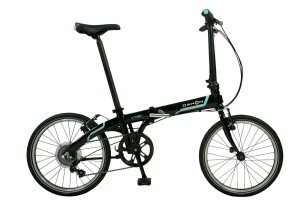 It is truly extraordinary that it is possible to purchase such a well refined folding bike for such a low price. 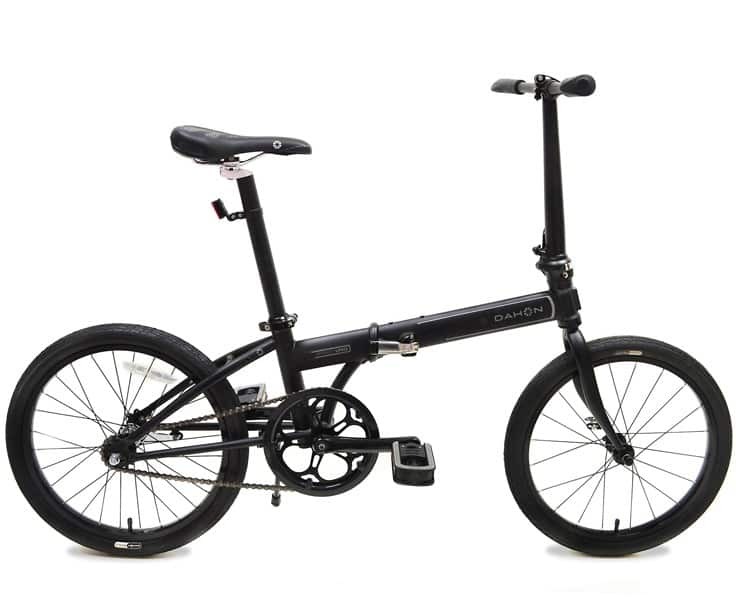 Dahon have clearly made efforts to try to dominate every end of the spectrum; ranging from the cheapest to the most expensive models. The Speed Uno is a very popular bike within the US, and for good reason too! 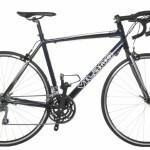 It’s not only one of the best looking bikes around, it is one of the most well rounded and functional models too. Designed to be perfect for novice and advanced riders alike, the Speed Uno weighs in at 24.1 lbs and so is one of the lightest folding bikes currently available too. It provides a wonderfully smooth ride and despite it only having a single gear, it can combat hills relatively well! One particularly excellent feature that the Speed Uno boasts is the capacity to be folded down in under 15 seconds – far quicker than your average bike. 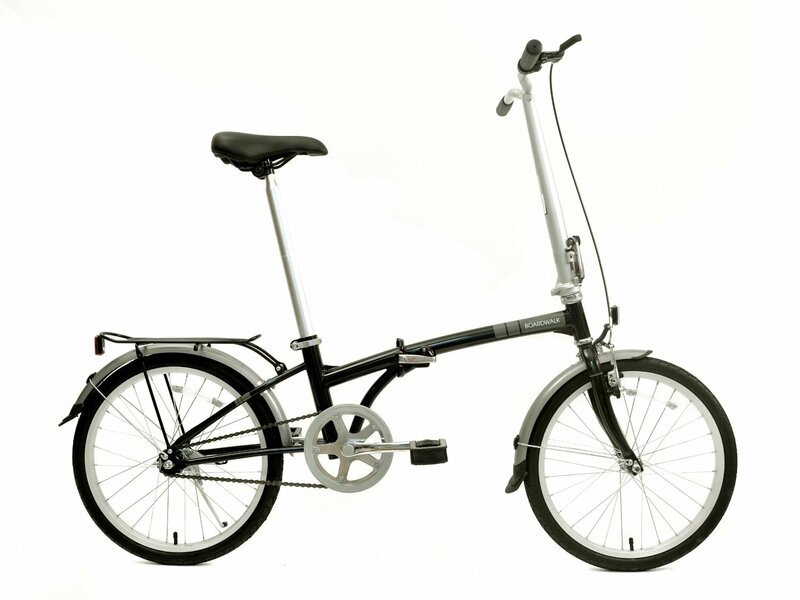 One of the lesser well known folding bikes that is produced by Dahon, the Vybe D7 forms part of the newer chain of bike models by the manufacturer. It is styled in a retro fashion and is one of the lighter models that the brand produces. While it cannot quite match the Speed Uno for weight, weighing in at 26.2 lbs, it provides true convenience and comfort when out and on the road. Likewise with the Speed Uno, the Vybe D7 also possesses a particularly quick folding mechanism and can be folded down in under 15 seconds. This, combined with the outstanding performance the bike offers on the road, illustrates why you should be considering this model – whether you are a first time buyer or a hardened veteran. 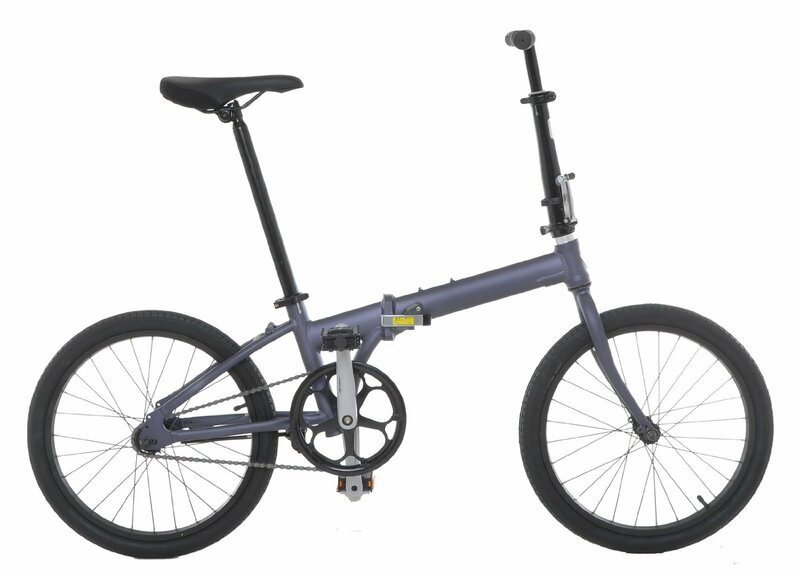 Modestly priced doesn’t quite cut it when you are reviewing the Allen Sports Downtown, this so called entry-level folding bike is not only extremely low maintenance. It has been built using exceptionally high quality components that are designed to last – this impressed us hugely given its extremely low price. Now, while we believe that the Downtown isn’t the best looking folding bicycle around, it is in fact also one of the lighter models. It is a single speed model that we found to struggle up steep hills somewhat, however it did truly fly elsewhere. 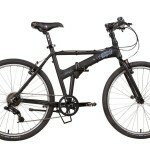 Folded away in under 13 seconds, it really is difficult to look past the low price of the Allen Sports Downtown. A relatively unknown quantity and a newcomer to the folding bike scene. The Vilano Urbana is a truly cheap folding bike that certainly offers more than you are paying for. 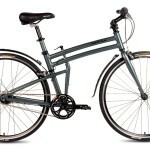 Weighing in at 21.4 lbs, the Vilano Urbana is a lightweight bike that will get you from A to B. Ultimately there are limitations to this entry level model, but if you are stuck and on a strict budget then it might not be a bad choice for you. The Vilano Urbana beautifully illustrates that there are competent folding bikes available for any price whatsoever. 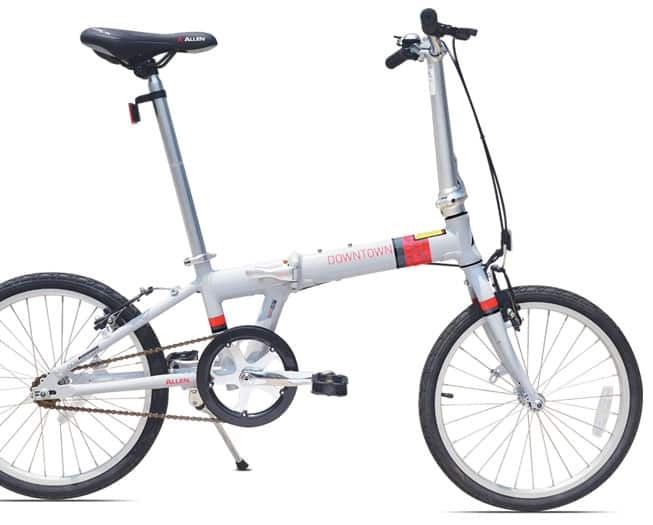 Another budget level folding bike by Dahon that contains all of the necessary features to be a perfect urban city commuter. While Dahon have clearly cut back from many of the premium elements of their flagship models, the Boardwalk S1 offers some features that still ensure that it stands out among the crowd. 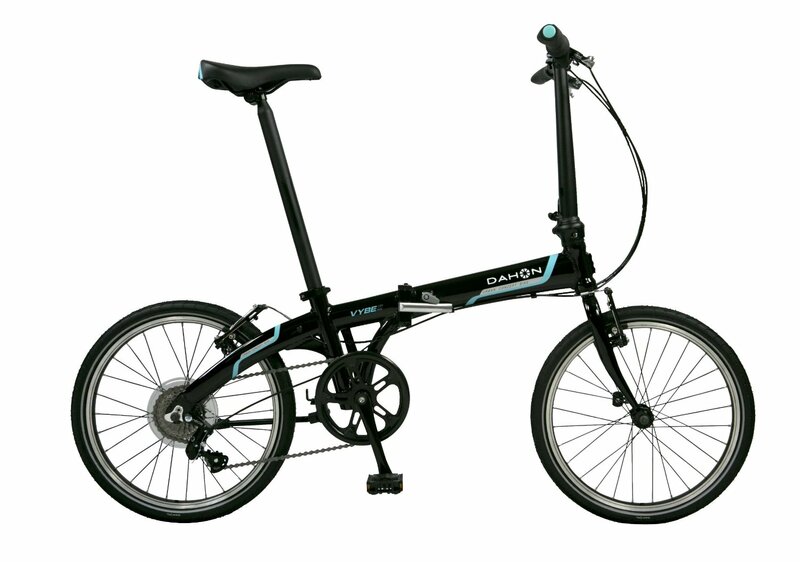 The Boardwalk S1 can be effortlessly folded away thanks to Dahon’s patented folding mechanism – in under 12 seconds too. Furthermore, due to the well constructed design of the bike, it also only takes up a minimal amount of space when folded down. It also provides a comfortable experience on the road and one where very few vibrations can be felt! Hi. 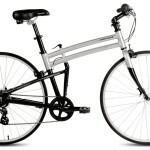 What do you think about the foldables from Citizen Bikes and the one and only Schwinn 20″ Loop foldable? I’m on a very tight budget but looking for the portability and hopefully some quality that is respectable!